Thank goodness George Zimmerman has taken to Twitter to share his thoughts about yesterday’s horrific shooting during a morning news broadcast in Virginia. 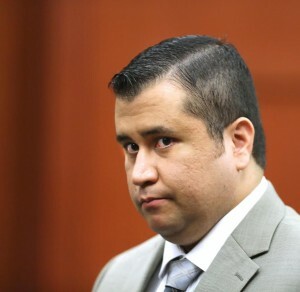 “Pansy Fester Lee Flanagan too much of a daisy to deal with racism,“ Zimmerman tweeted on Wednesday afternoon. Yes, because we are going to listen to what YOU have to say about a Hate Crime, George.